Information, tools and insights on energy efficient lighting. Use our online lighting design tool to create custom lighting layouts. Configure the layout to meet your needs. Then submit it for a quote or assistance – all online. Installation, market and product overview videos. 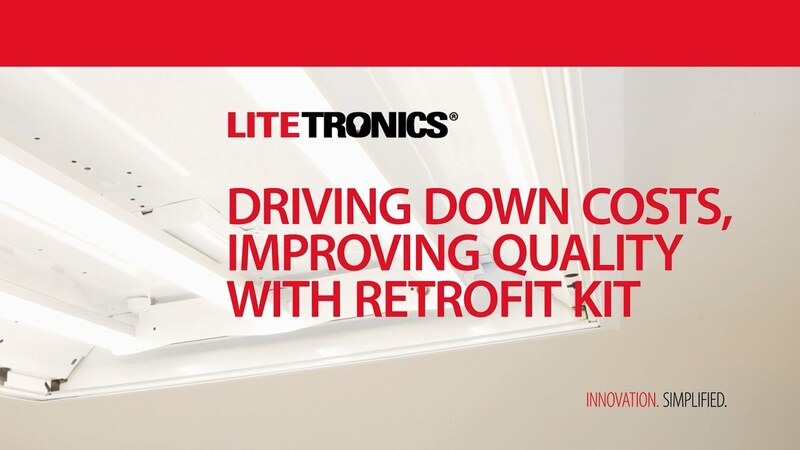 See how fast and easy it is to convert to LED with LED RetroFit by Litetronics. See how fast and easy it is to convert to LED with LED High Bay by Litetronics. Check out our blog, case studies and FAQ for lighting tips, insights and information. Answers to a wide range of lighting questions including technologies such as LED, fluorescent, halogen and incandescent. 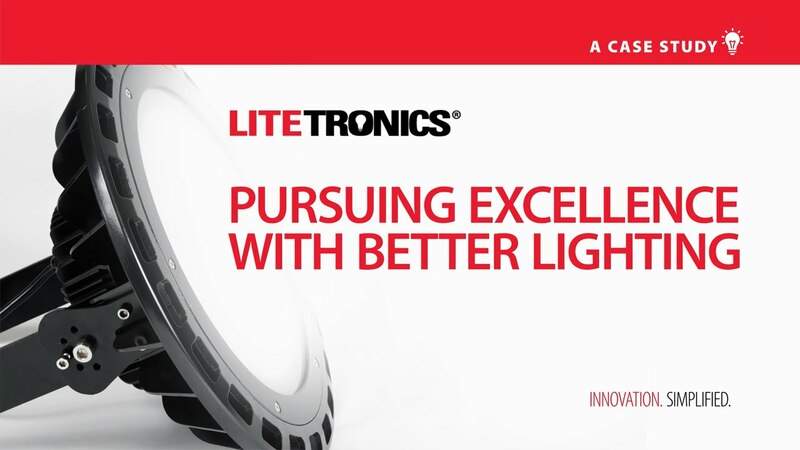 How real Litetronics customers solved tough lighting challenges — and came out ahead of the game.